DO NOT GO TO THE PROPERTY WITHOUT SETTING UP AN APPOINTMENT FIRST! 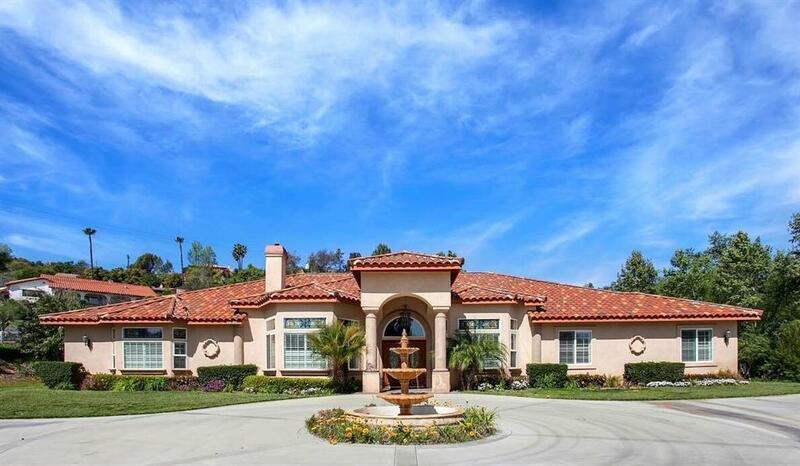 - Rare Beautiful single level gated custom estate home on 10 acre mostly flat and usable lot one block to Pala Mesa Resort Golf Course and 3 minutes to HWY 395, 76 and 15. Pool, spa, great room, media room, wine cellar, gourmet kitchen, luxurious MBR bath, Private 1 acre concrete Pond with a running stream & more! Over 4,400 sq ft of living space, 5 true bedrooms with closet, (3 bed rooms have walk-in closet) and 4 full bathrooms. DO NOT GO TO THE PROPERTY WITHOUT SETTING UP AN APPOINTMENT FIRST! 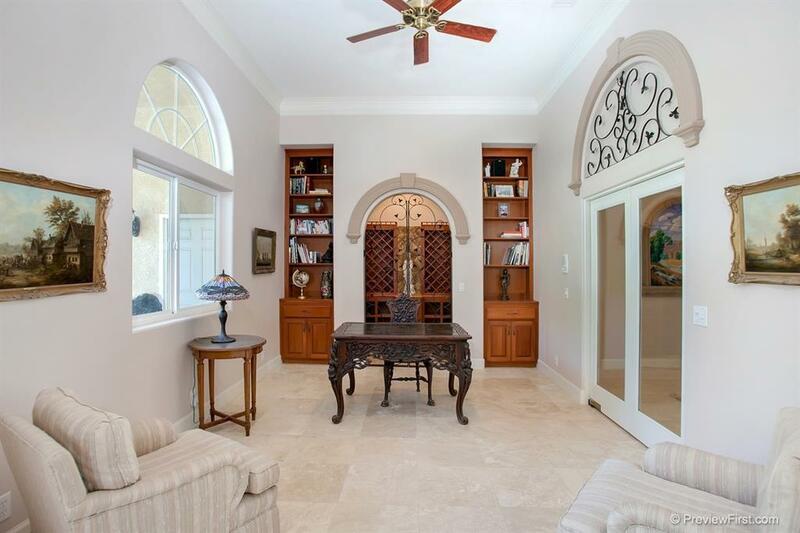 Beautiful single level gated custom estate home on a 10-acre mostly flat and usable lot with salt water pool, spa, great room, media room, wine cellar, gourmet kitchen, luxurious MBR bath, pond with a running stream and more! Over 4,450 sq ft of living space, 5 true bedrooms (all have closet, 3 bed rooms have walk-in closet) and 4 full bathrooms, 10-12 foot ceilings with crown moldings and accents add a touch of Old World charm. Travertine & Marble span the majority of the home. The stately fireplace in the Great Room is the center for family gatherings. Well for irrigation. Owner spent over $150,000 on Landscaping and fencing. over 6000 sq ft of Synthetic Turf was installed 08/2017 and will keep water bill and maintenance very low. 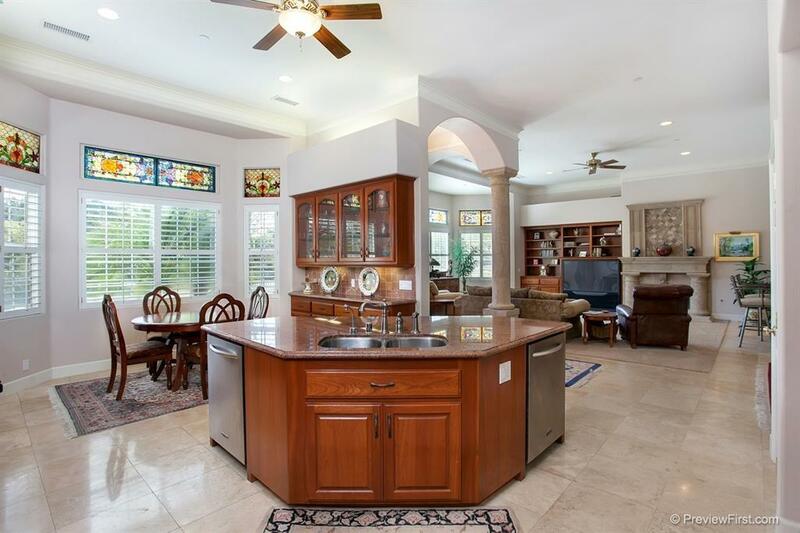 EntertainerÃ¢â‚¬â„¢s dream kitchen boasts Kitchen Aid appliances, 2 dishwashers, gorgeous slab granite counters, 6 burner stove, custom Cherry Cabinets & sunny eat in kitchen. Media room has a viewing screen & surround sound. Wrought Iron doors open to the wine cellar. Master bedroom is spacious with a luxurious master bath & Jacuzzi tub, steam sauna shower and a dual sided fireplace for those cozy evenings. The master closet has cedar built-ins! 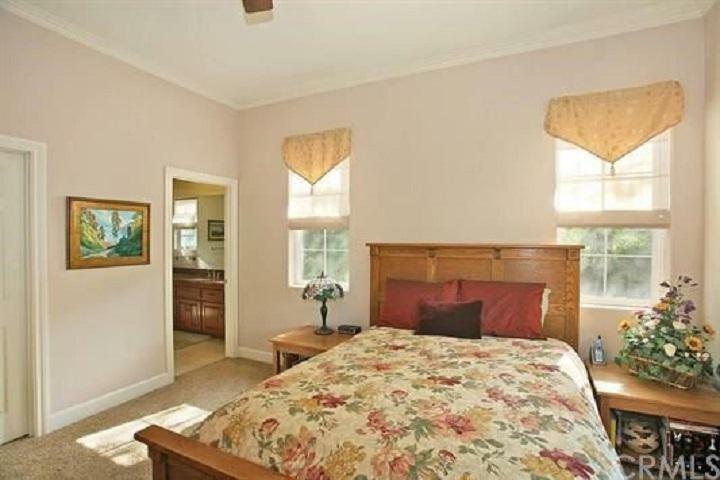 Spacious secondary bedrooms are bright and sunny with plenty of room. Step out into the beautiful backyard and enjoy the good life! Relax in the spa, take a refreshing splash in the pool, walk up to your very own nearly 1-acre private concrete pond and rock lined stream! Horses welcomeÃ¢â‚¬Â¦build your own tennis courtÃ¢â‚¬Â¦ Located near Pala Mesa Resort and right off the 15 Fwy and the Hwy 76 for easy access to all. Cable, Cat 5 wiring, intercom, hard wire security & fire sprinklers in every room, 4 car garage attached. stained glass windows, wood shutters, decorative ironwork. Over 10 acre lot. possibility of lot splitting and building! Perfect for Avocado Grove or Winery - salt water pool/spa with new Salt System and New pool pump was instated less than year ago. Listing provided courtesy of Premier Realty Associates. Listing information © 2019 San Diego MLS, Inc.